First page ranking through organic SEO work. The search engine dynamics are changing fast. Ranking in first page of Google and converting traffic into sales is not any easy task. The journey to SEO success is very broad and complex. You can’t just ‘SEO’ your website and be done. It involves a long-term moving goal post. Design Turtle takes pride in engaging some of the best SEO experts in the industry for your project. 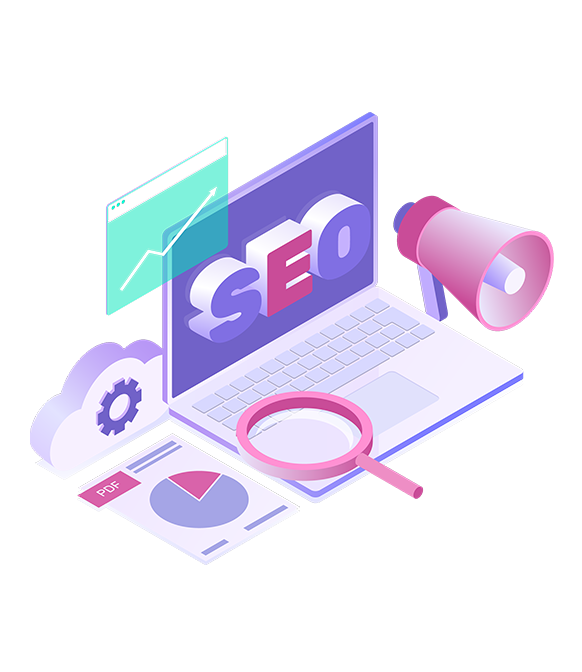 They are experienced, diligent and committed to deliver optimal search engine visibility, bring targeted traffic and boost your website’s lead generation and profit margin. Grow your site’s SEO Ranking with Design Turtle.